The all-new Twisted Flare Port takes advantage of extensive subwoofer development experience. Compared to a conventional port, the Twisted Flare Port reduces air turbulence noise, contributing to clear and accurate low frequency reproduction. The flared and gently twisted shape evenly diffuses the air flow through the port. From special effect sounds in movies to the atmosphere of a live venue, you hear bass that is clear, tight and realistic. 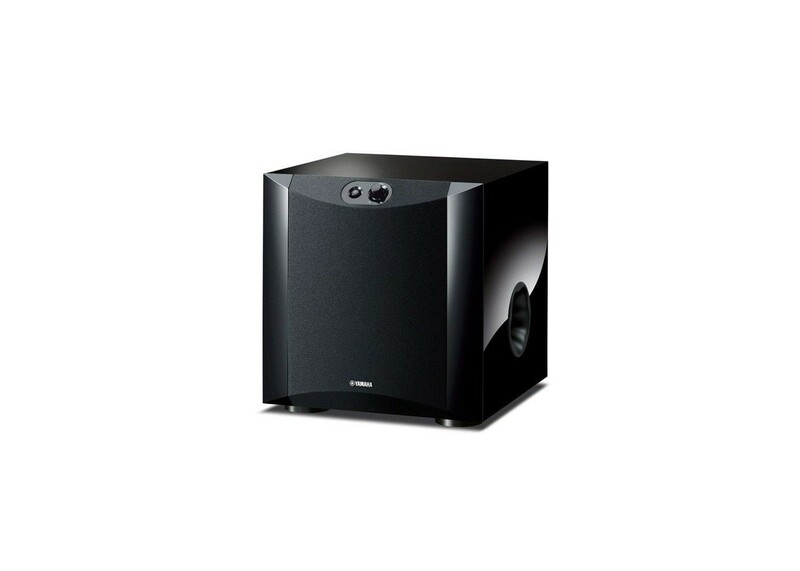 In addition to the beautifully round shape of the front surface, panels on both sides to create an accent and a neat appearance, this subwoofer lets you imagine the strength of sound and matches a wide range of speaker systems. The system control terminal can be linked to the amplifier power to automatically turn the power on and off. There is also an auto standby function, if no signal is input from the amplifier for a fixed period, it automatically switches to the standby state and when a signal from the amplifier is detected, power turns on automatically. This limits the wasteful consumption of electricity.